Those who want that eye-catching consumer tech experience, this one’s for you. Say what you will, Nvidia are looking to change up the status quo with gaming laptops through their new Max-Q graphics configuration. And it feels fair to claim that AMD are aiming to achieve a similar outcome when it comes to Ryzen Mobile. Ryzen architecture has made AMD a more relevant part of the desktop computing conversation than they have been in years. 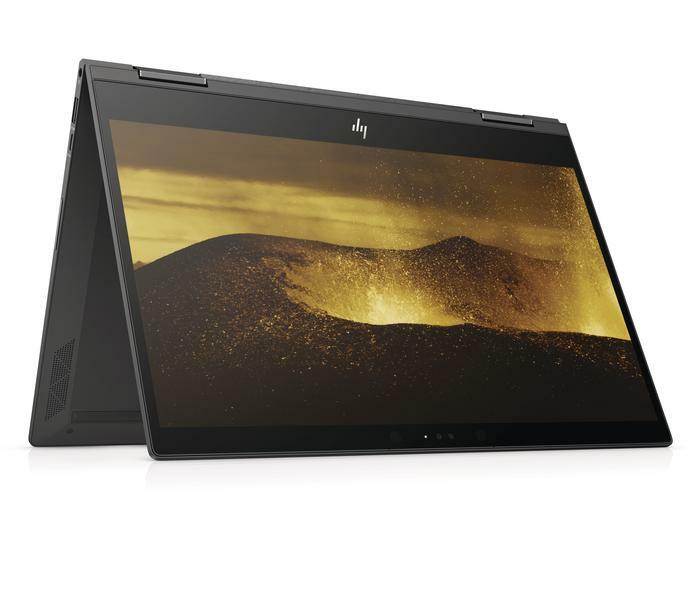 Why shouldn’t the company try to do the same when it comes to laptops, notebooks and convertibles like the new HP Envy x360. We came away a little mixed on the Ryzen-powered HP Envy x360 15 earlier this year, but opted to revisit the Envy x360 range and see how the new 13-inch HP Envy x360 13 fared. On a visual level, the HP Envy x360 rarely misses a beat. Despite the difference in size between it and its 15-inch cousin, it’s no less immaculate in its presentation. Like that device, every corner of the Envy x360 13 feels like it's dripping with premium flourish. From the honeycombed Bang & Olufsen speaker to the almost-seamlessly convertible form-factor, the whole thing screams cutting-edge tech. And even if some of of this comes off a little superfluous, it’s far from undesirable. 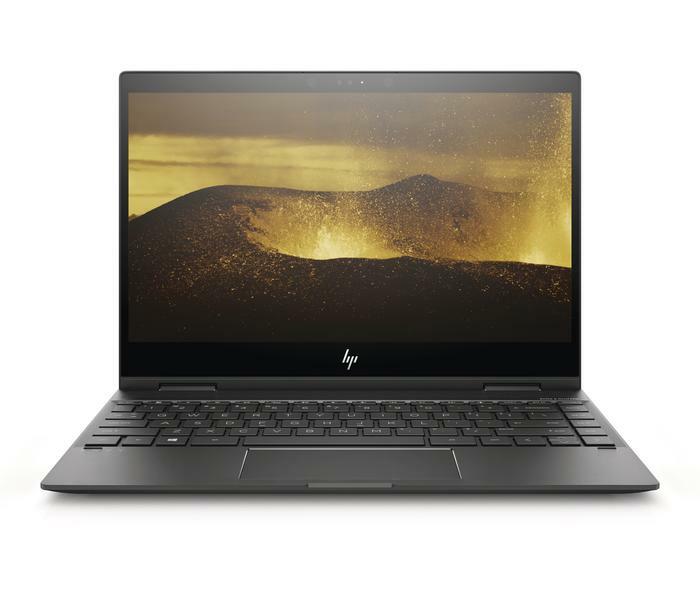 The one key difference worth highlighting here between the 15-inch and 13-inch Envy models is that the latter does end up touting a significantly more compact physical footprint. Part of this is down to the super-narrow bezels, which have allowed HP to eke out a little bit more screen out of a smaller display. More generally though, the size also serves to make the Envy x360 13 a much more-appealing option when it comes to using it in tablet mode. However, as always, there’s still room for improvement. The sleek, all-metal metal chassis on the x360 looks great - but I constantly worried that either something on my desk or in my bag would mar the Envy x360 with scratches or vice-versa. In addition, the material design involved gives the Envy x360 a sense of heft and density that’s not always what you want. It’s not quite bulky but it does come across as less lightweight that other 13-inch notebook PCs. Still, it’s hard to complain too much when the display sitting at the center of the HP Envy x360 13 is such a joy to look at. It’s as bright, colorful and responsive as these things come. There’s also a special privacy protection screen mode that’s sure to appeal to security-conscious types. HP do offer a tantalizing 4K variants for those who need a little more - but we came away pretty happy with the FHD display on our sample. 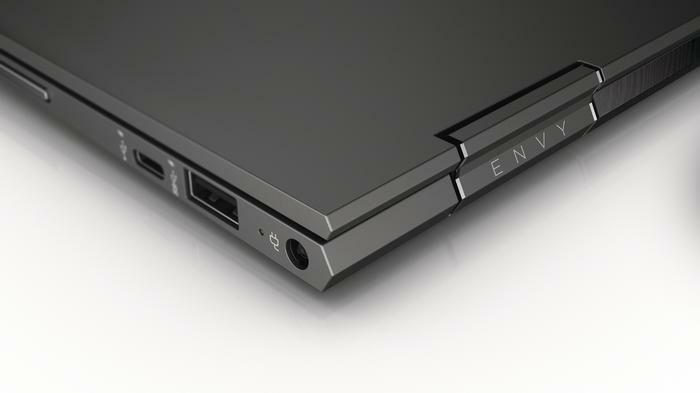 Frustratingly though, there’s no version of the Envy x360 13 that offers an SD-card. You can always buy a dongle or adapter to solve this problem - but it did prove a definite drawback I directly ran afoul of during my time with this product. Then, there’s the stylus. It’s got a nice minimalist sense of tactility to it but the ergonomics often felt just that little bit off center. Part of this is down to the design. It relies on a traditional battery located inside the stylus itself, which gives it a bit more weight than something like Samsung’s S-Pen. Even if I came away mostly satisfied with what how Envy x360 looks, that satisfaction came with plenty of sacrifices when it came to the feel and form-factor. I can’t help but adore the aesthetics here but wasn’t convinced that the device would be able to maintain them over the long run. It feels like this thing belongs in an art gallery or a museum more than it does my backpack. The lack of a proper SD card slot and iffy-feeling stylus only worsened my outlook. Practically just doesn’t seem like a huge priority here. Thankfully, in terms of the everyday performance delivered by the Ryzen Mobile hardware inside the HP Envy x360 13, I can’t say I was ever really disappointed by it. Apps, web-pages and all the rest loaded fast. While the Vega graphics chipset inside the HP Envy x360 13 isn’t quite ready for gaming prime-time, it proved surprisingly capable for less-intensive use cases. 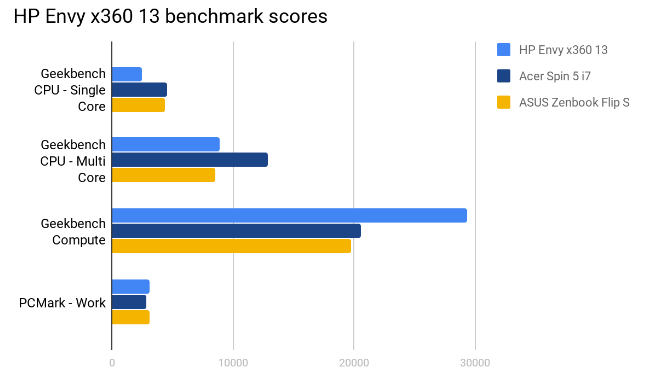 When it came to benchmarks, the HP Envy x360 13 mostly fell short when stacked up against the Acer Spin 5 and ASUS’ Zenbook Flip S but came out significantly ahead when it came to Geekbench’s compute test. When it came to Cinebench, the HP Envy x360 13 scored 27.09 FPS in the software’s OpenGL test and 598cb in its CPU test. Unfortunately, when it came to battery life, these strengths were far duplicated. 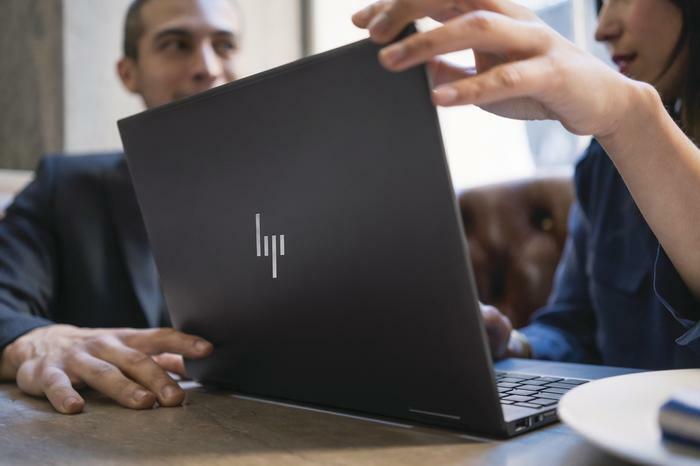 When subjected to the Battery Eater testing tool, which gauges the absolute minimum battery life of a given notebook PC, the HP Envy x360 13 took 2 hours and 13 minutes to run down from one-hundred to zero. There are plenty of other workhorse laptops out there that deliver similar results, but it’s a far cry from the high watermark set by the category’s top-dogs. If you’re mostly using the Envy x360 in office environments, where you can easily keep the battery topped up, it’s not an issue. However, if your ambition is to use this one on-the-go, it feels like you’re probably going to run into limits sooner rather than later. 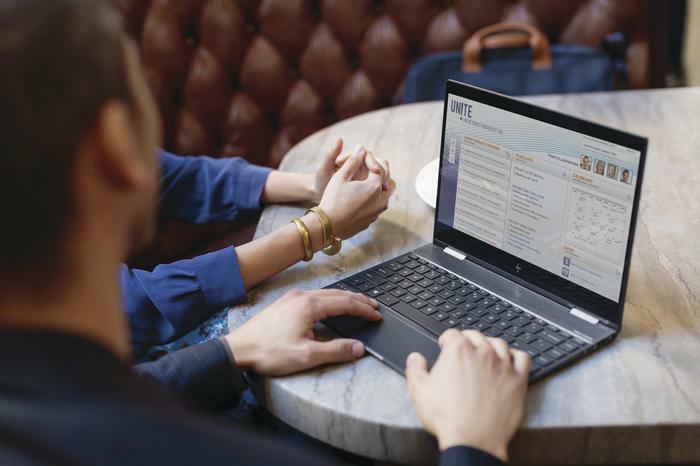 While the Ryzen-powered guts of the the HP Envy x360 13 offer a lot of usability and performance in a small package, the premium design choices here ultimately make the HP Envy x360 13 a much better laptop to look at than it to actually use. It’s a gorgeous showpiece but difficult to readily recommend when it stumbles so often in terms of practicality. A version of the Envy x360 13 that’s the by-product of more-pragmatic design choices, one that touts better battery life or even an SD card reader is one that I’d be all the more keen to recommend. This one though? It feels like belongs in a museum not on my desk. It’s a product that feels like it exists to service its own existence rather than your productivity. And if that’s the metric we’re trying to grade on, then yeah. HP have made a meticulously-crafted piece of tech here. Those who want that eye-catching consumer tech experience, this one’s for you. Everyone else looking for something more practical is likely better served opting out.